Love nudes lately! That Chanel polish looks great! I also love Essie's Fiji! hahah i keep trying to convinc myself that spring is around the corner, but who am i kidding? 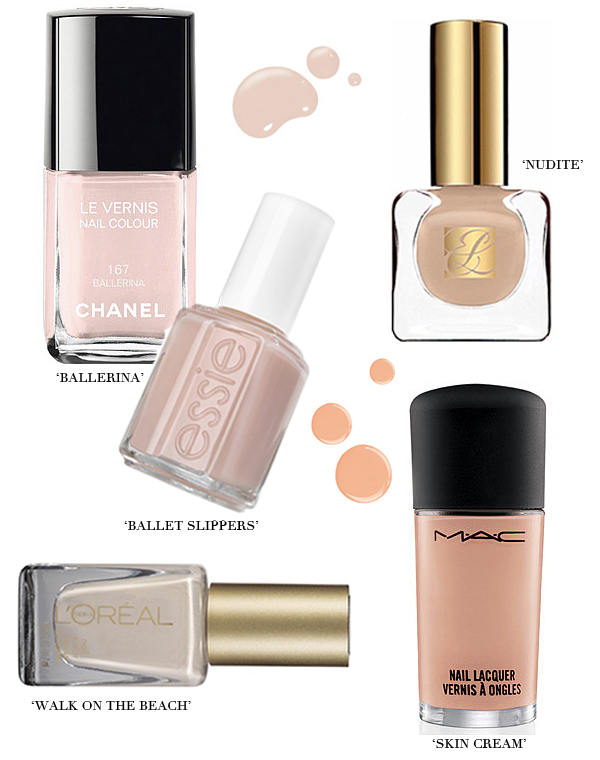 i really love all the nudes you chose here, they're so pretty! Love the Chanel ! nudes are what every woman should have in their closet . they go with every look and are just chic all around. new posts every sunday,tuesday,thursday,and saturdays !